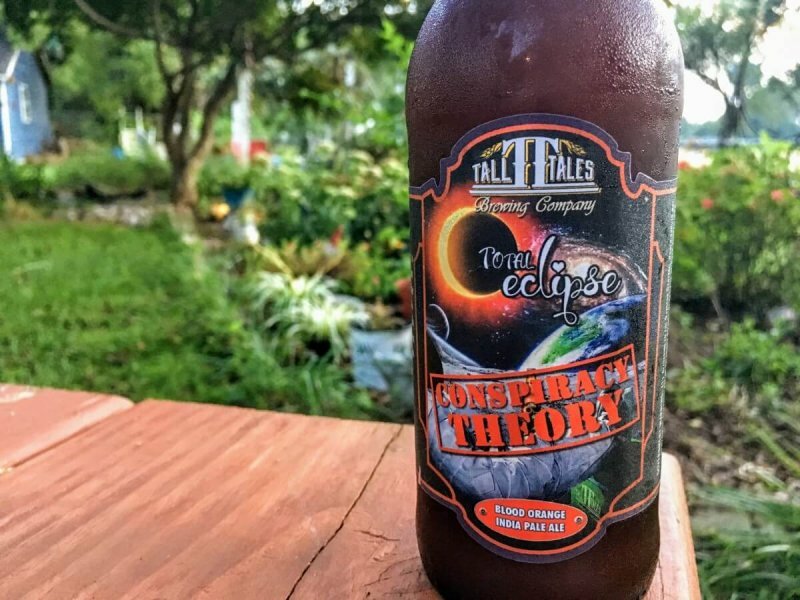 This week, Tall Tales Brewing in Parsonsburg released the first of a series of beers in its “Conspiracy Theory” line. The premise is pretty simple, name beers after famous conspiracies from the faked moon landing to aliens building the pyramids to who really was responsible for the JFK assassination. The beer names go well with the Tall Tales theme, and that’s super cool, but it isn’t the point. There’s a challenge to designing and releasing a new beer every month for a year and that’s where things get really interesting for Eric. If you drink a Tall Tales beer, Eric made it. I know that because he is the only brewer, although sometimes he also is the assistant brewer. Certainly there is a crew that packs the bottles and helps keg the beers off, and Eric is stoked to have them doing their thing, but when it comes to making the beer the buck stops with him. Limited Lore Six packs are an ingenious solution to having a new release for distribution every month. For what it’s worth, he likes it that way. Tall Tales is a small enough brewery and set up in such a way that Eric can keep an eye on everything he needs to. He’s been on board for a more than three years now, having started as the assistant brewer, so there has been plenty of time for him to establish some efficiencies to make it possible to keep the kettles humming during double batch days. It also enabled him to add an additional beer to the list. Series’ are popular among breweries for a couple of reasons. First they establish an expectation, even if it isn’t one about flavors or taste. In this case it is a monthly limited release beer that you don’t have to be at the brewery to try. 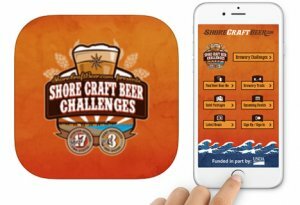 The reason it’s pretty uncommon to plan to release a different beer distributed beer every month is because there are packaging issues or, at least, expenses. But 20 percent of brewing is finding a way to work around hurdles both when you’re brewing and when you’re getting the beer to market. Tall Tales’ solution was perfectly novel. 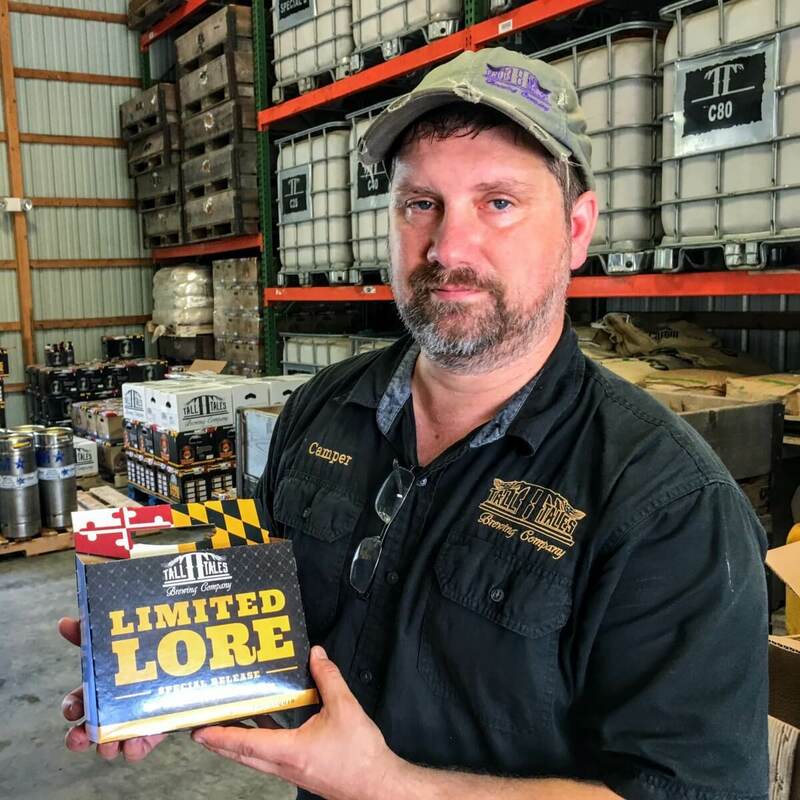 In case you aren’t familiar, Tall Tales Brewing sells variety 12-packs called “Lore Packs.” It’s an opportunity to give people a tour of the different beers available without them having to commit to a particular style. To support their monthly limited release beers, Tall Tales has scaled that idea down with the Limited Lore Six Pack. All six beer will be the same in each pack, but they can use the pack to distribute the Conspiracy Theory series without having to redesign and repackage each of the six pack holders. Since Eric designs the labels (or does he? ), he is perfectly happy not to have to scale the packaging design for every limited release beer. Plus, as Tall Tales fan base grows, which it has been, considerably, over the last few years, the Lore Six Packs will be a signal that one of the special releases is back on the market. And who doesn’t like insider information?